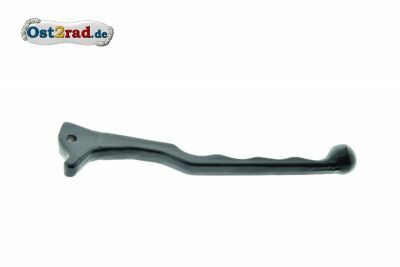 New bolt for the attachment of the coupling lever and hand brake lever in the armature in the driver suitably for all MZ ETZ. New switch suitable for master cylinder Crimeca. 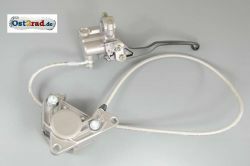 Brake light switch, suitable for all MZ ETZ 125, 150, 250, 251, 301 with disc brake. 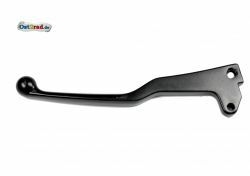 Screwable in in armatures of the front brake lever and the ETZ - master cylinder (fits in our offered one master cylinder). 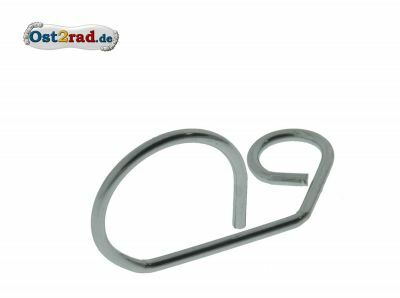 Also suitably for suitable handlebars armatures with thread for switch with drum brake. 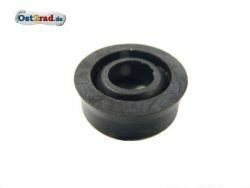 New set of screws for the chassis 2.9, especially for MZ ETZ125 and ETZ150. 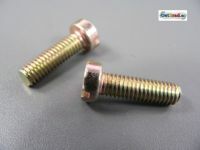 Consists of 2 galvanized screws. New clamp for the armature in the driver suitably with all MZ ETZ125, ETZ150, ETZ250 and ETZ251. The clamp is varnished black and is usable for both pages (right and left). 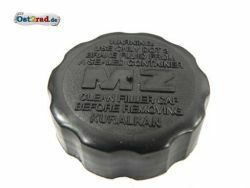 New final cap from plastic for the main brake cylinder suitably with all MZ ETZ125, ETZ150, ETZ250 and ETZ251. 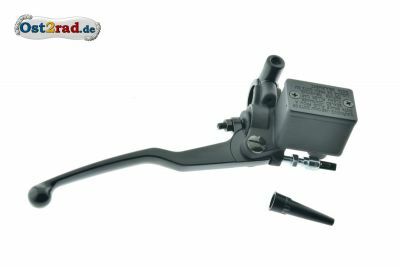 New protective bellow for the main brake cylinder suitably with all MZ ETZ125, ETZ150, ETZ250 and ETZ251. 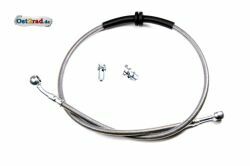 Complete disc brake, suitably for types MZ ETZ125, ETZ150, ETZ250, ETZ251, ETZ301 and Saxon. 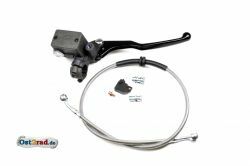 Consisting of main brake cylinder, caliper with brake block, brake management (also extends for high handlebars and crosses), stoplight counters and small parts. All parts are checked for effectiveness and fired under pressure. 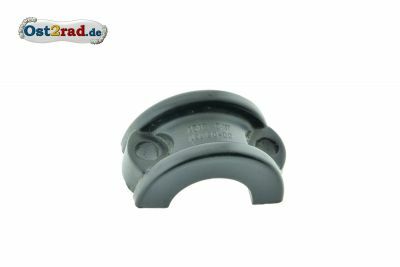 For disk brake ETZ, material: Aluminium polishes. 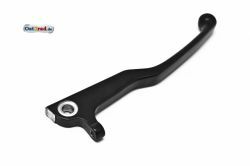 Hand brake lever black, for ETZ with disk brake, material: Aluminium - casting. 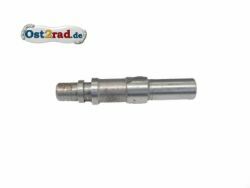 New disc 5 DIN 6799 for the protection of the joint bolt in the driver for the connection of the hand levers on the left and on the right suitably for all MZ ETZ125, ETZ150, ETZ250 and ETZ251. 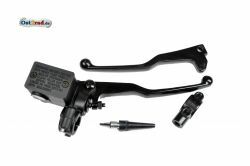 The present or normal brake management can be connected without changes. Please, absolutely brake fluid of the norm DOT4 fill! You find this here in the shop at the order number . 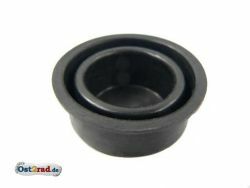 Piston suitable for the original master cylinder from MZ with round cover. 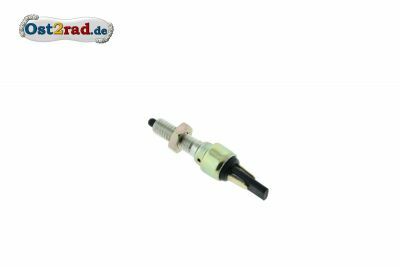 Not usable for Crimega und Brembo brakes. 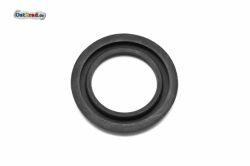 New sealing ring for the main brake cylinder suitably with all MZ ETZ125, ETZ150, ETZ250 and ETZ251.